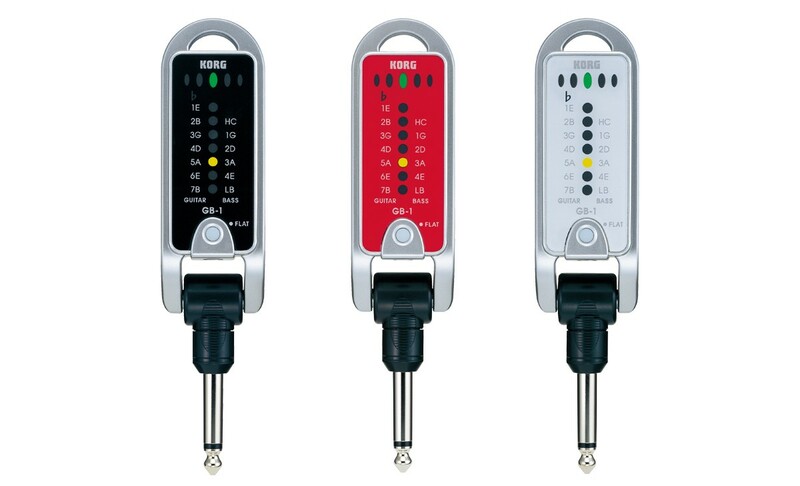 In tune at anytime and anywhere with a full-featured plug-in guitar & bass tuner. Since the Pitchjack has a built-in jack, simply plug it directly into your guitar or bass, turn on the power, and you’re ready to tune. It’s a must-have item for every guitarist and bassist. 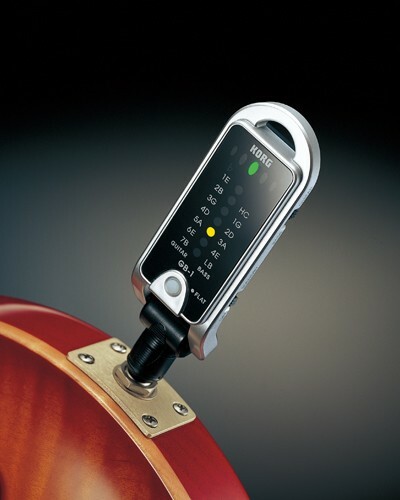 A guitar and bass tuner that plugs directly into your instrument jack. Flat tuning mode allows for tuning seven semitones below original pitch. Tunes seven-string guitars and six-string basses. 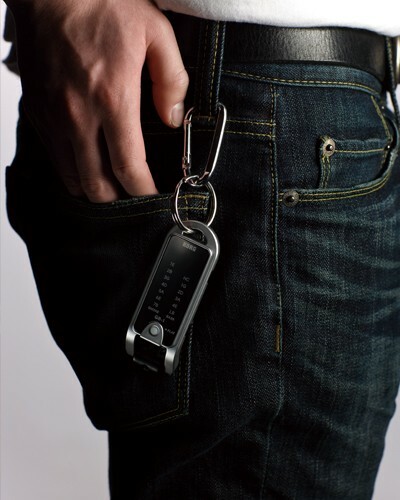 Simple and portable design that you can attach to your keychain or fit in your pocket. LED flash light for on-stage illumination. Since the Pitchjack has a built-in jack, simply plug it directly into your guitar or bass, turn on the power, and you’re ready to tune. 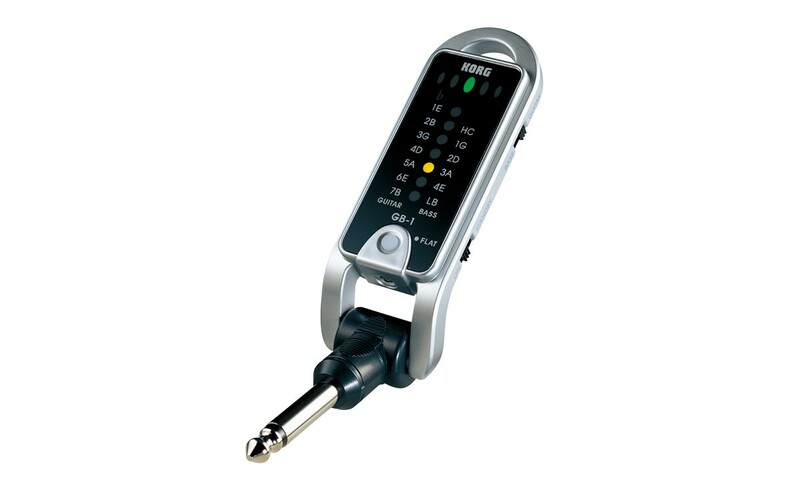 It’s a must-have item for every guitarist and bassist. 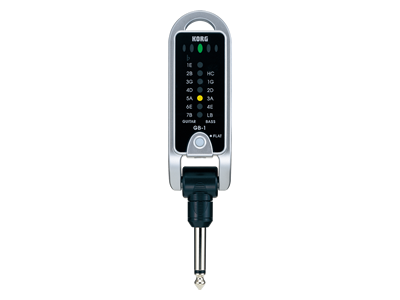 You can adjust the viewing angle of the Pitchjack’s display to compensate for your instrument’s body shape or the angle of its output jack. Use the Pitchjack on the street, in your rehearsal space, when you’ve changed strings in the studio, or when you’ve picked up your instrument in your bedroom giving you the ability to play in tune at any time. 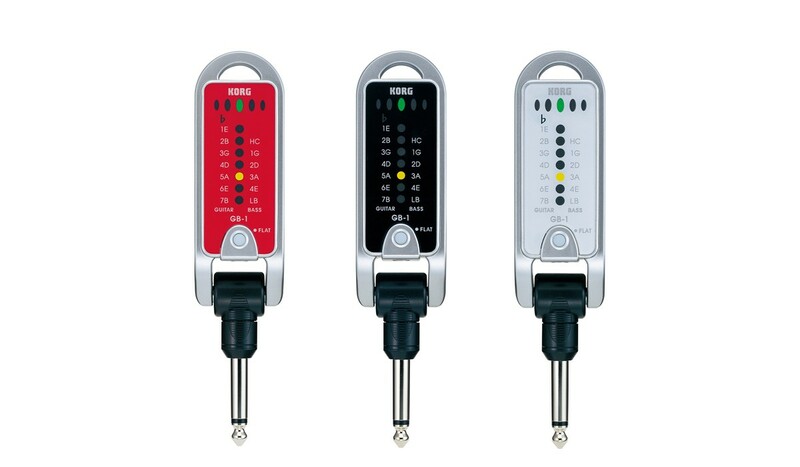 The Pitchjack also provides an LED light that can be truly handy when you’re in a dark location and have to find the input jack for your guitar or bass, or when you need a bit of light in dark surroundings.